CLOSEOUTS . 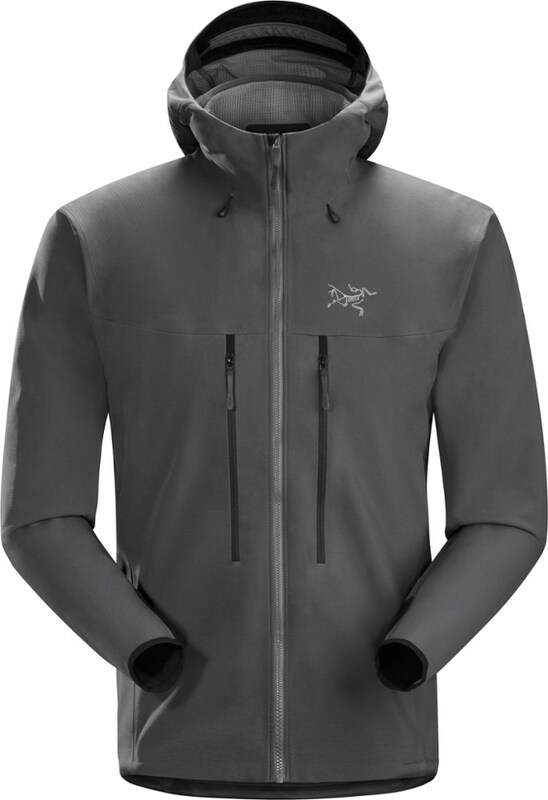 Chilly days on the trails and chilly nights around the campfire call for The North Faceand#39;s Revolution Denali jacket. 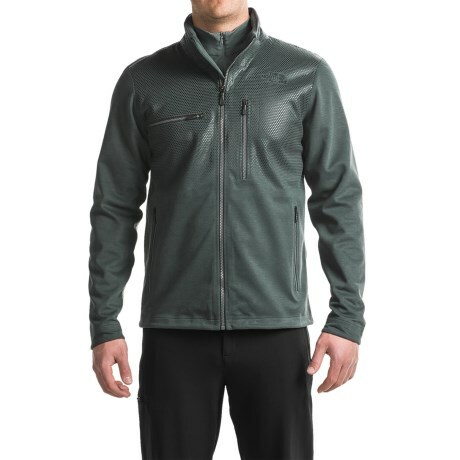 With abrasion-reinforced, ceramic-printed shoulders, this jacket adds warmth and weight as a high-quality midlayer for cool-weather pursuits. 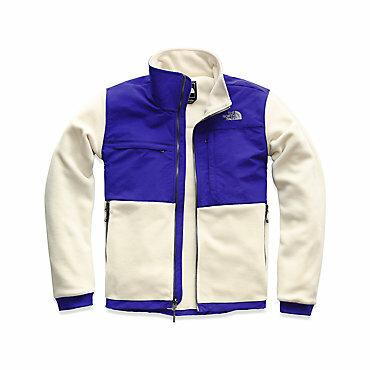 Available Colors: TNF LIGHT GREY HEATHER, TNF DARK GREY HEATHER, TNF BLACK. Sizes: L, M, S, XL, 2XL. 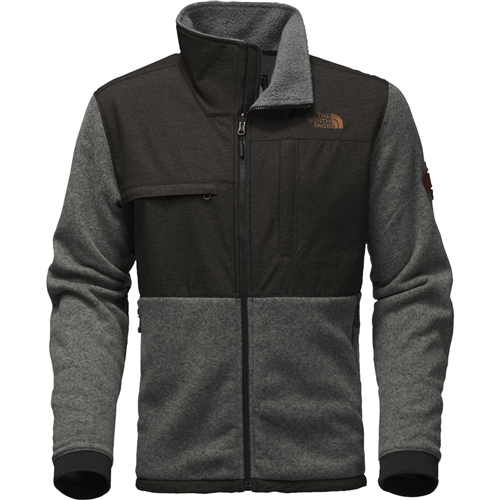 The classic Denali jacket gets streamlined in a warm wool blend that?s reinforced with a sleek overlay across the shoulders, chest and forearms. 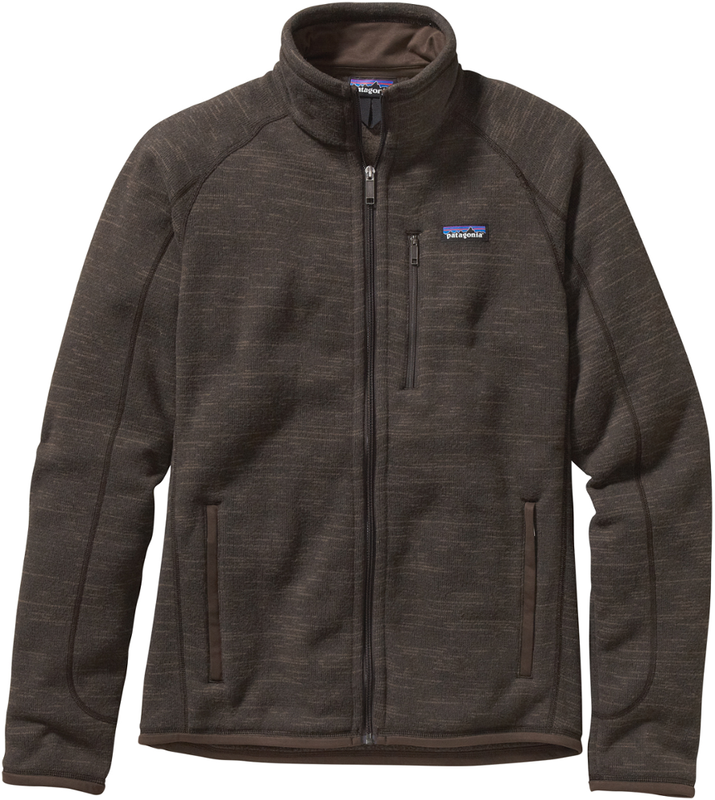 The Denali Collection is inspired by the durability and warmth of our original Denali Jacket that debuted in 1988 on the backs of Todd Skinner and Paul Piana during their first free ascent of the Salath Wall. 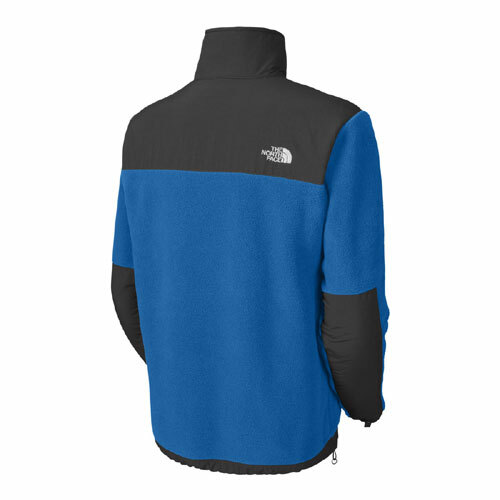 The North Face Men's Revolution Denali Jacket is not available from the stores we monitor. 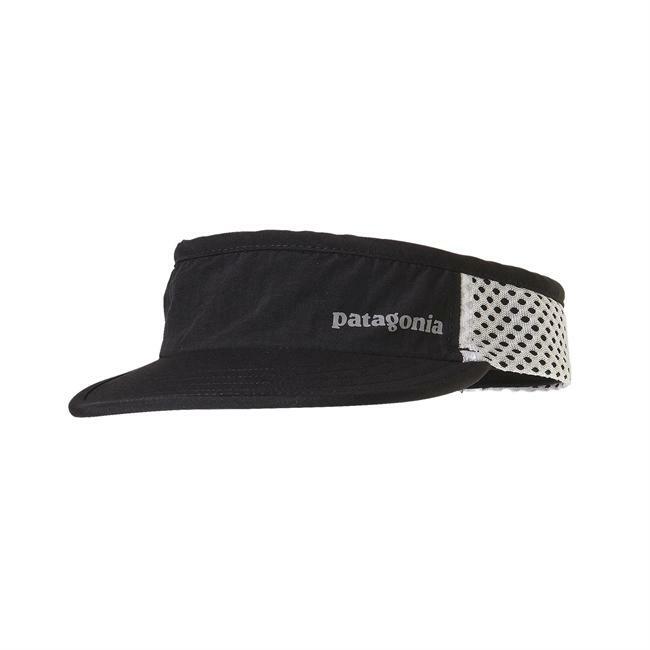 It was last seen November 10, 2018	at Sierra.